I just want to start a short series “SCOM 2016 – What’s New Unix/Linux” where I show you what’s new in SCOM 2016 from a UNIX/Linux perspective. We start of with the discovery wizard. In SCOM 2012 R2 when you discovered the UNIX/Linux systems you always had to provide the credentials for deploying the agent. 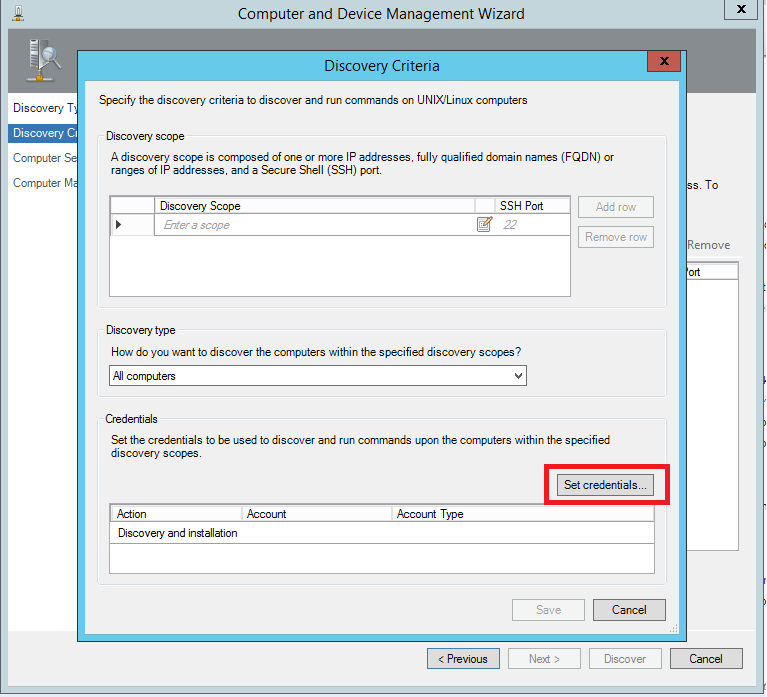 In SCOM 2016 you are able to select a RunAs account, which will be used for deployment. Actually the UNIX/Linux Agent Maintenance Account and the UNIX/Linux Action Account credentials will be used for discovery and installation of the agent. This a very convenient for deploying a large amount of agents, so you don’t have to provide the credentials all the time. Nice!